How to become attracted to Krsna? It comes naturally if we start to serve. 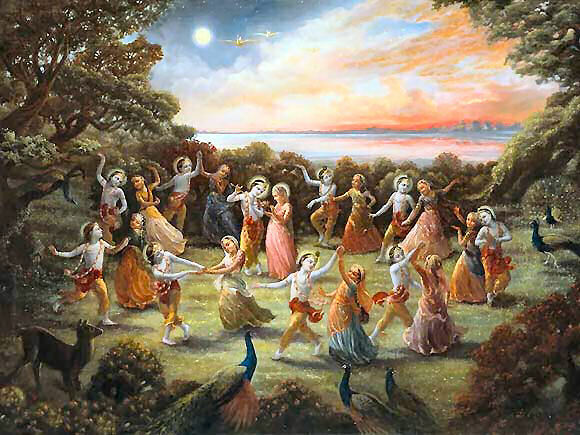 And serving means giving – giving ourselves, giving ourselves not for our own profit, our own gain, but for Krsna’s interest and the interest of His devotees. 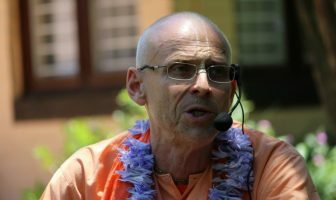 As soon as we start to act for Krsna’s interest and the interest of His devotees, then after a short while, the higher taste in Krsna Consciousness begins to develop. It comes automatically. 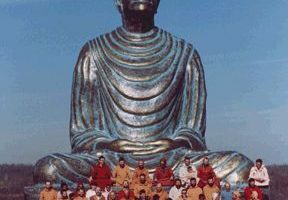 And that’s what we see in those who simply take up devotional service selflessly and put other things aside, all other agendas aside. They automatically become attracted to Krsna, and then comes even the amazing thing, and that is that Krsna becomes attracted to the devotee, because it is said that pure devotional service is Sri Krsna akarsani – it can attract Krsna! Not only that we become attracted to Krsna, but that Krsna becomes attracted to the service of His devotee. Then there is no question of feeling that Krsna is far away. Then there is no question of feeling separated from Krsna. Then one is with Krsna at all times and one lives in one’s service to Krsna.